Sometimes you just need to be the star of the show! 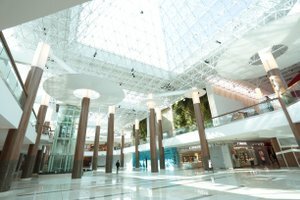 This bright Centre Court space will put the spotlight on your event, pop-up or activation with its large, flexible layout complete with atrium-style ceilings, natural light and high visibility. 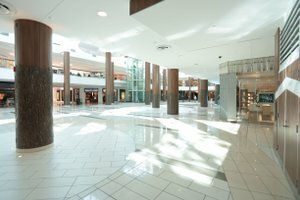 Guildford shoppers know this area of the centre, with popular retailers like Sport Chek and The Bay, to be a hub of activity. 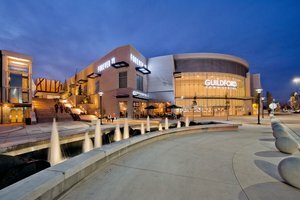 The largest super-regional shopping centre south of the Fraser River, Guildford Town Centre boasts 200+ quality brand name stores and is widely recognized as a premium shopping destination in Metro Vancouver. 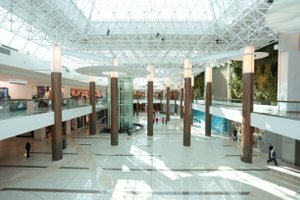 With an expanded food court and unique amenities including water features and stunning living walls, the centre attracts 14.8M shoppers annually.